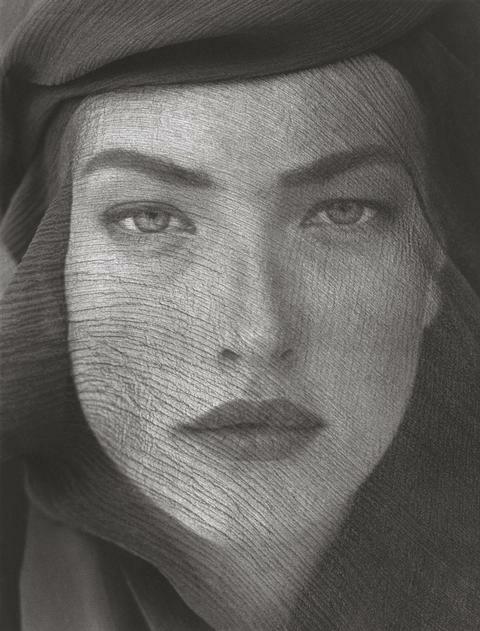 Currently on view at the J. Paul Getty Museum at the Getty Center, through August 26, 2012, Herb Ritts: L.A. Style explores Ritts’s extensive photographic career, including a selection of renowned and previously unpublished photographs, as well as his directorial projects. 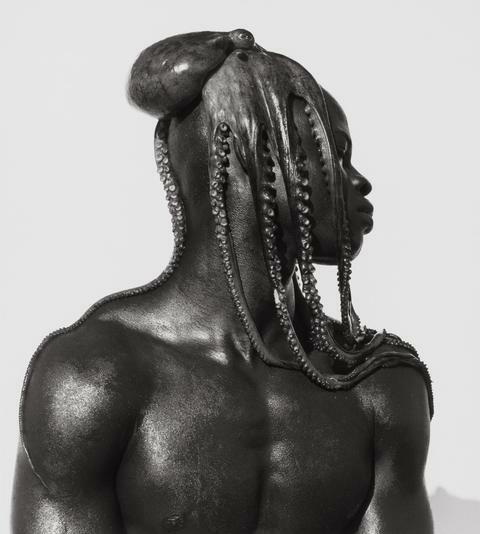 A major portion of the works in the exhibition was newly acquired by the Getty Museum through purchase and in the form of a generous gift from the Herb Ritts Foundation. 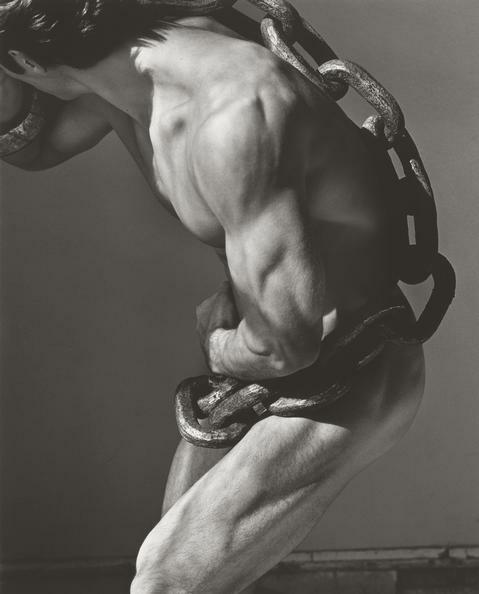 Herb Ritts was a Los Angeles-based photographer who established an international reputation for his striking and innovative images of fashion models, nudes, and celebrities. Largely self-taught, Ritts developed his own style, one that often made use of the California light and landscape and helped to separate his work from his New York-based peers. During the 1980s and 1990s, Ritts was sought out by the leading fashion designers of the time, including, Armani, Gianfranco Ferrè, Donna Karan, Calvin Klein, Valentino, and Versace, as well as magazine editors from GQ, Interview, Rolling Stone, and Vanity Fair to lend glamour to their products and layouts. At the height of his fame, Ritts ushered in the era of the “super model” with his unforgettable portraits of Naomi Campbell, Tatjana Patitz, Christy Turlington, Linda Evangelista, and Cindy Crawford, among others, which magnificently depict feminine strength and beauty. It became a rite of passage for celebrities to be photographed by Ritts, and virtually all of the big names of the day posed for him, including Madonna, Elton John, Richard Gere, John Travolta, Tina Turner, David Bowie, Barbara Streisand, Michael Jackson, Sinead O’Connor, and Arnold Schwarzenegger. From the late 1970s until his untimely death from AIDS in 2002, Ritts’s ability to create photographs that successfully bridged the gap between art and commerce was not only a testament to the power of his imagination and technical skill, but also marked the synergistic union between art, popular culture, and business that followed in the wake of the Pop Art movement of the 1960s and 1970s. About The Herb Ritts Foundation: The Herb Ritts Foundation was established under directives set forth by the artist. 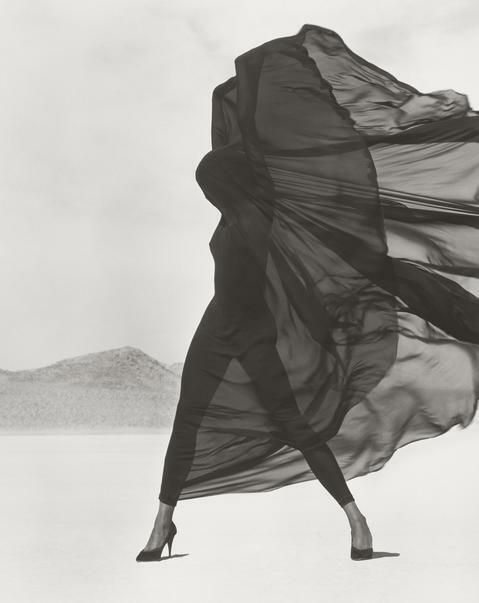 The charitable purposes reflect Herb Ritts’s beliefs and commitments during his lifetime. The Foundation offers support to organizations, which reduce the impact of HIV/AIDS and provide awareness, assistance and care for those affected by HIV/AIDS. The Foundation also promotes Mr. Ritts’s great passion for photography through offering assistance to institutions and educational programs that advance the art of photography. Next Prom 2012 – What Will You Be Wearing?